If you’ve recently brought a baby into the world, have a baby on the way, or are thinking about having one, there are several pieces of information you need to know about their dental health. You want to make sure that they have happy and healthy baby teeth now to help ensure that they have straight and healthy adult teeth in the future. What should you know about a baby’s teeth? 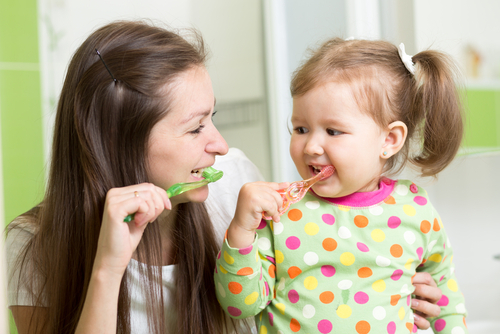 What steps do you need to take to protect their oral health? Here are a few facts to help you out. These teeth are below the gums and typically begin to erupt somewhere between 6 months to a year. 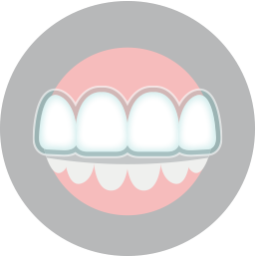 Most children will have their full set of teeth by 3 years old. If your child is 3 years or younger, you should brush their teeth twice a day using only a smear of toothpaste equal to the size of a grain of rice. Don’t share utensils or clean their pacifier with your tongue. Your spit contains bacteria that can cause your baby to develop cavities. 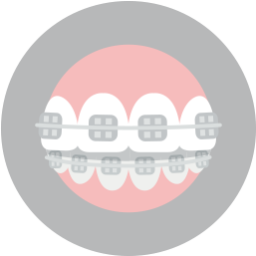 As your baby’s teeth come in, it’s normal for them to be irritable, sleepless, and fussy. They can also begin to lose their appetite or drool more than usual. Symptoms that are not normal are rashes, fever, and diarrhea. If you notice these symptoms, call your doctor immediately. Why so soon? As soon as their teeth erupt, they are susceptible to cavities. If they haven’t erupted any teeth before their first birthday, take them to the dentist. 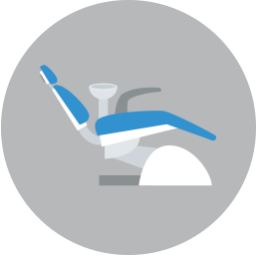 From babies to adults, our staff can provide the services you need to have a happy and healthy smile. Contact us at our local Fort Worth, TX office at 817-236-7846.